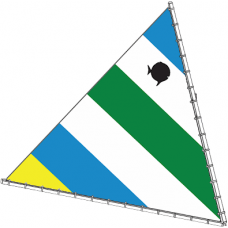 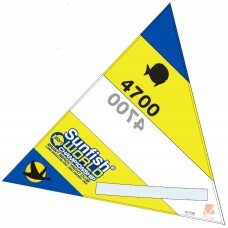 We offer the complete lineup of class legal Sunfish sails for both recreation and racing. 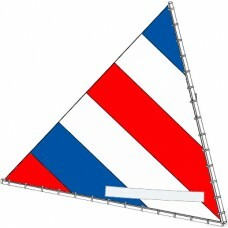 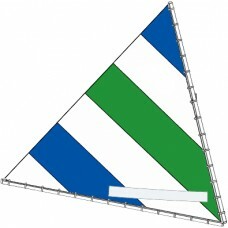 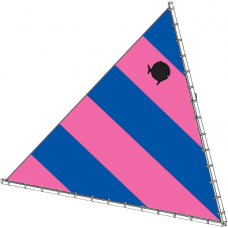 In addition we have custom and discontinued sails you won't find anywhere else! 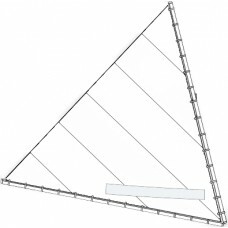 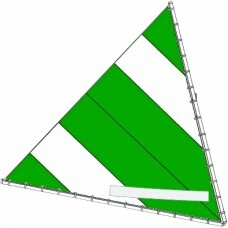 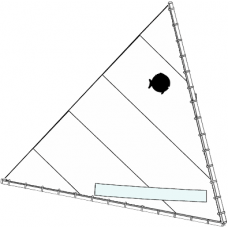 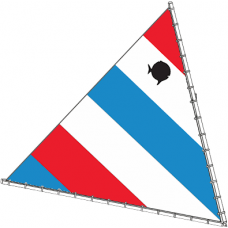 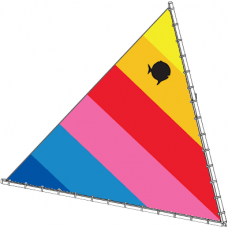 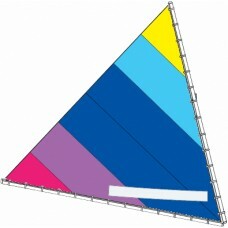 Add a vision window to your sunfish sail. 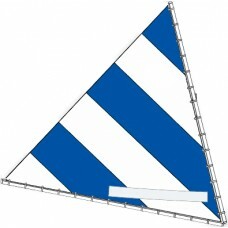 Class legal 2-3 weeks lead time ..